Are you thinking of having house or office locks changed? Contact our Anthem locks change locksmiths for fast and affordable lock changing services. 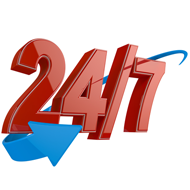 We offer 24/7 service for customers throughout Anthem AZ and can provide you with several options to increase the security of your home, office, business, etc. Our team of Anthem locks changing technicians have extensive experience working with all types of locks and major brand names so changing out the locks is a relatively simple process. 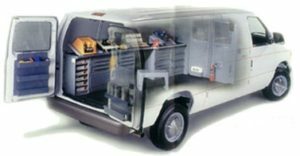 Our customers contact us when they need Anthem locks changes service at their home, office, commercial buildings, and vehicles. We offer to our locks change customers get 150 days warranty for parts and labor. Just give us a call and let us take care of all your lock and key needs! Even though changing locks can be more expensive than rekeying a lock, it may be the best way to increase the security of your building after a break-in, after moving in to a new space, or just for some peace of mind! Are You Looking for Locks Service? When you call us for locks change service, you can count on us for high quality service 24/7. We provide the locks per your request, and after the installation we make sure everything is work properly for your satisfaction. Locks we can provide and replace: Deadbolts, Door Knobs, High Security Locks, Gate Locks, Mailbox Locks, Commercial Locks, Panic Bar, Exit Device, And More! 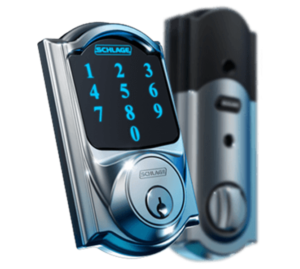 Our locksmiths are available 24/7 for your convenience and we offer some of the most affordable rates on all of our Anthem AZ lock change services.